When looking to select a builder for your new build property, quality should never be compromised. You need to feel confident they will deliver a secure and polished look to your new property. JRA Building Services are dedicated and adopt strong building techniques and carry work out by highly trained and experienced professionals. New build projects require a solid sense of attention to detail and foresight. 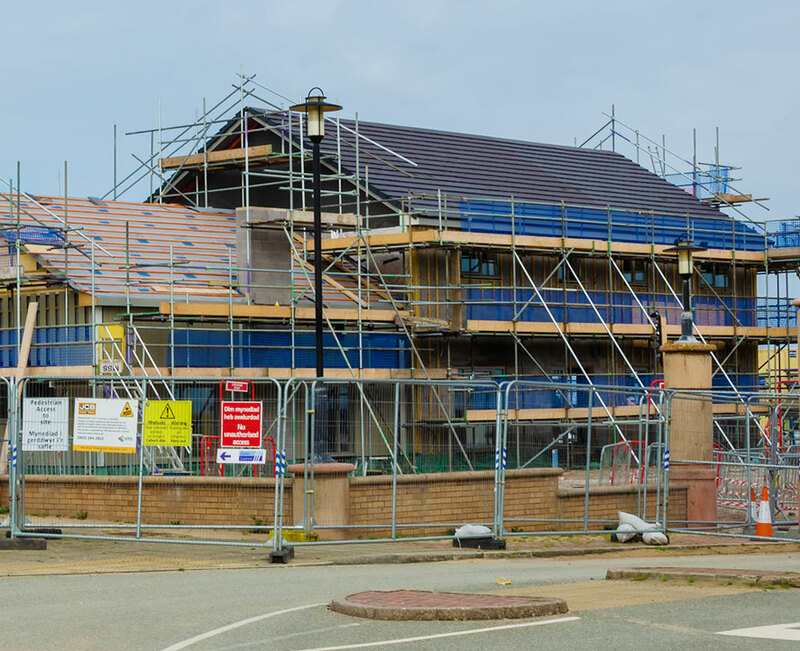 Our team have been working on new build projects for over 25 years and have been privileged to work on some great and large scale projects from one small home, to large property development projects spanning over 30 homes. If you are planning a new build project or would like some advice about what we can provide, call JRA Building services today for more information. We have plenty of experience to be sure the project is completed on time and to a budget you specify. We work very well with our clients and we believe that if you are happy, we are happy. Call JRA Building Services today for a more detailed description on our new build services.